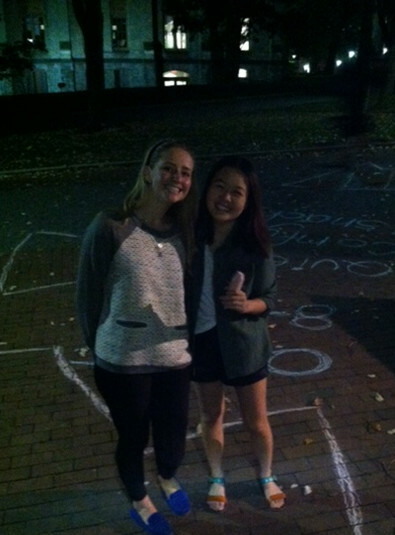 The Penn Traditions Alumni Engagement Committee hosted two study breaks in Sweeten during the midterms month of October. 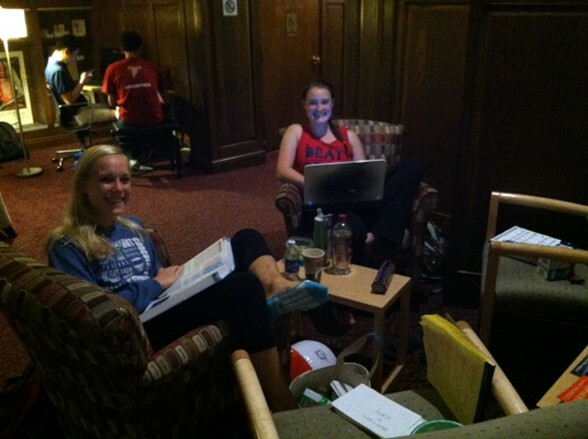 We provided snacks, music, quiet study space, and LOTS of coffee. 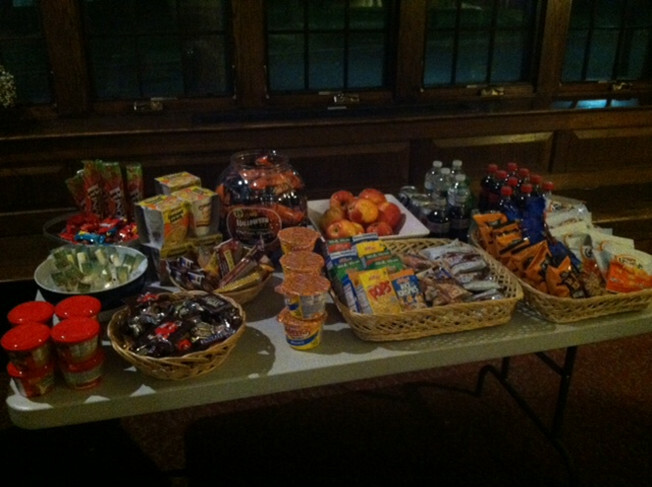 Over 100 students joined us for Sunday evening study time (let’s be real, the snacks below were the REAL treat :). We’re so excited to introduce more current students to Sweeten, our alumni home on campus, long before they officially graduate! We’ll host this event again during finals time, so look for our Facebook posts and chalk art on The Walk for dates and times. The Penn Traditions Alumni Engagement Committee is one of three student leadership committees advised by Penn Alumni Relations. We sponsor student funding, alumni networking, and great traditions events like Final Toast and Highball to Hey Day. Students who would like more information about Penn Traditions, or want to get involved with Alumni Relations, can contact Nicole Svonavec at svonavec@upenn.edu.